Alice & Simon’s special day took place at Plume Restaurant. But before that we did the first look photos at a special place called Runner Duck Estate. 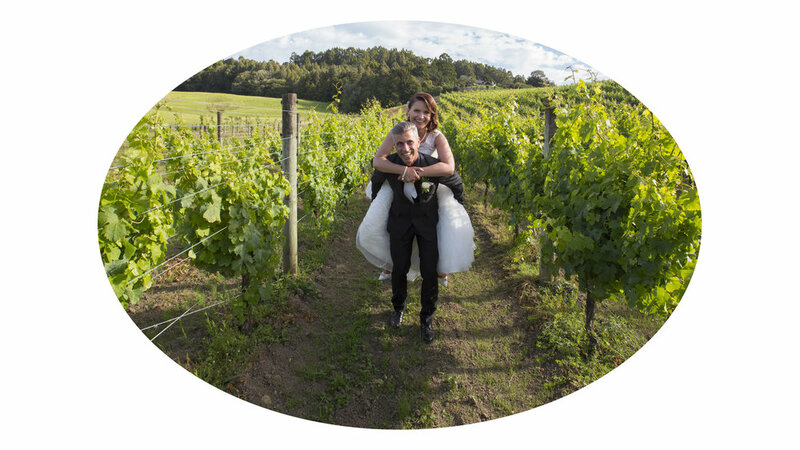 The estate is a private property snuggled in a beautiful valley in a natural rural setting, just five kilometres from Warkworth and six kilometres from Matakana. And if we rewind before the first look, before the ceremony and before the reception, Alice and her sisters got ready at Plume Villas, a brand new set of villas situated behind Plume Restaurant. Katrina & Sean's wedding day happened at Plume Restaurant, they too decided that it was a fantastic venue to have their ceremony and reception. When they first met with us at our studio we did speak to them about the first look photos and the pro’s. They grab the opportunity and after a few drive around the area we all decided that Scandrett Regional Park was the perfect place. Carol and I did some research in our friend repertoire, and because Katrina & Sean both have a farming background and we know some local farmers we decided to surprise them and took them to a pristine farm to have their photos taken. 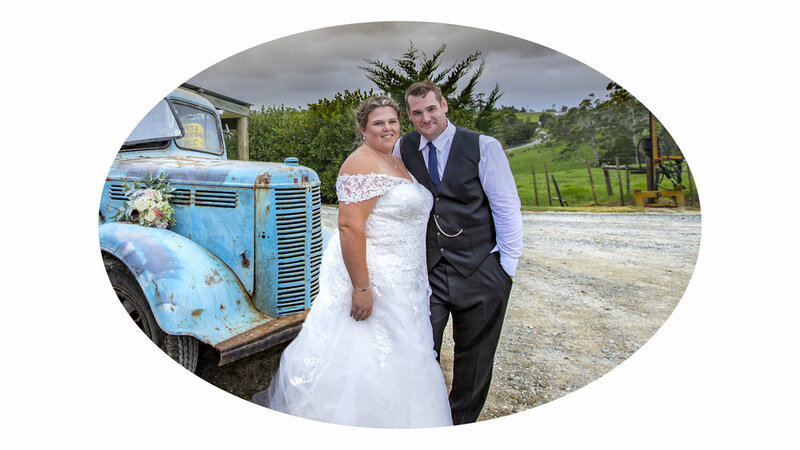 Emma & Mike celebrated their wedding day at Kourawhero Country Lodge nestled at the end of a cul de sac towering aver 100 acres of land looking back towards Warkworth. A stunning bride and an handsome groom complemented by beautiful bridesmaids and funny as groomsmen made this wedding great for me to photograph. Emma & Mike got ready at the lodge as they have a good number of accommodation as well and not to forget the little american look barn that they use as place where they have the ceremonies. There is a great variety of places to take photos and glad to say we took advantage of them. 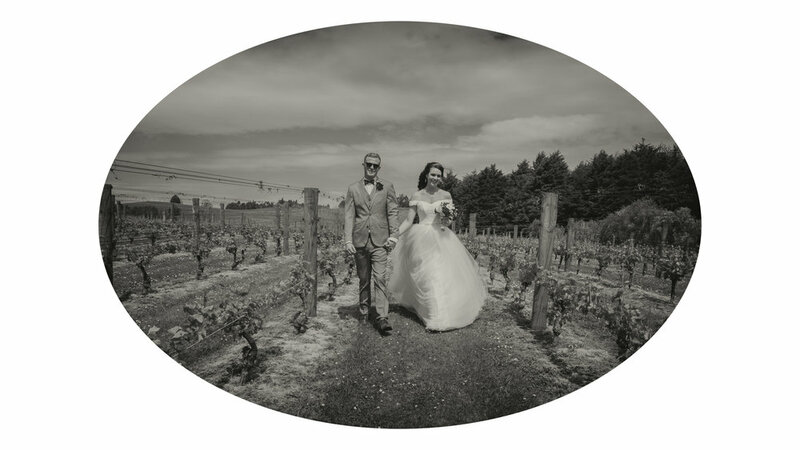 Alannah & Gareth’s wedding was at Tawharanui Lodge on a sunny March day this year. Alannah got ready at the lodge and Gareth got ready at a house in Snells Beach 20mn away from the lodge. So we decided to go and see Gareth first to take some shots of him and his brother getting ready then went to see Alannah at the lodge. 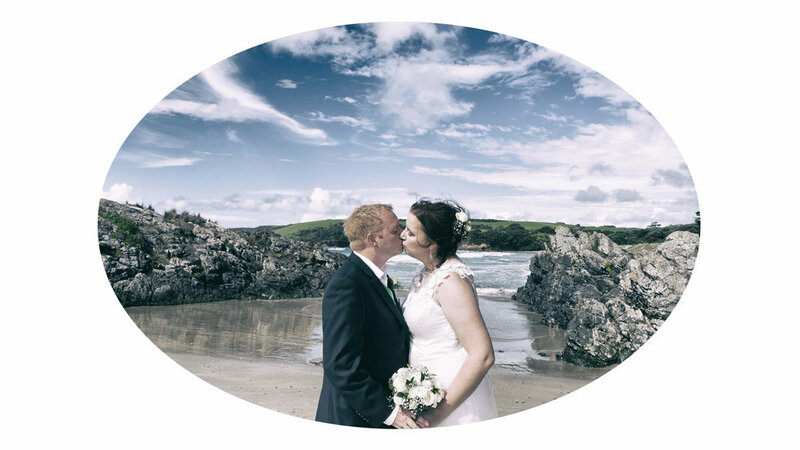 The location for the photos is at the beach in Tawharanui, an idyllic beach to take photos as you can always find some different landscape and plenty of different choices…….best of all un-crowded.